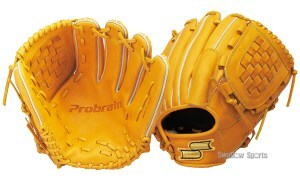 Baseball Equipment online shop "Swallow Sports staff Blog": The first time in 25 years league title ! 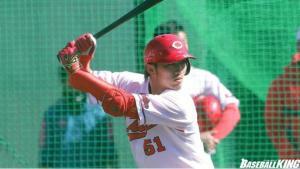 Hiroshima Carp victory Congratulations !! The first time in 25 years league title ! 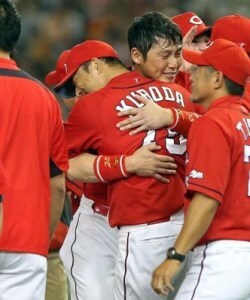 Hiroshima Carp victory Congratulations !! 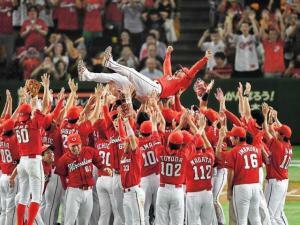 Finally Hiroshima Toyo Carp has played a Central League championship for the first time in 25 years! ! I was very impressed to watch. 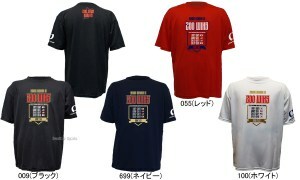 Today is Carp featured celebrate the victory of the Hiroshima Carp !! ※ age and performance is September 11, currently. Using equipment manufacturers may be different. I'm sorry if you can not introduce everyone. Let's hope the next dream, "Japan of 32 years" in the Carp ! !